Used to control fire ants, fleas etc. 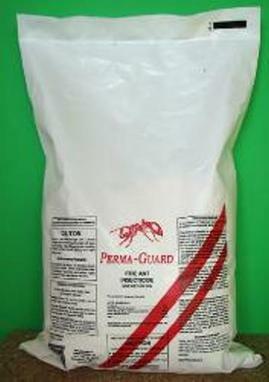 This product is labeled to be used in and around the home, yard, and animal housing. It can be applied as a dry dust or mixed with water at the rate of 2 ounces per quart and sprayed on as a liquid. See label for additional instructions and limitations on use.